Join our queue so you save Kew. Old Macdonald was shocked to learn that globally important conservation and science under threat at Royal Botanic Gardens, Kew due to government cuts – £5M deficit will lead to loss of over 120 posts. Therefore he asks you to read this and sign the on line petition to which it links. The UK Government need to urgently reverse the existing cuts to Kew’s annual operating grant in aid funding, and to cancel the proposed and any further future cuts. 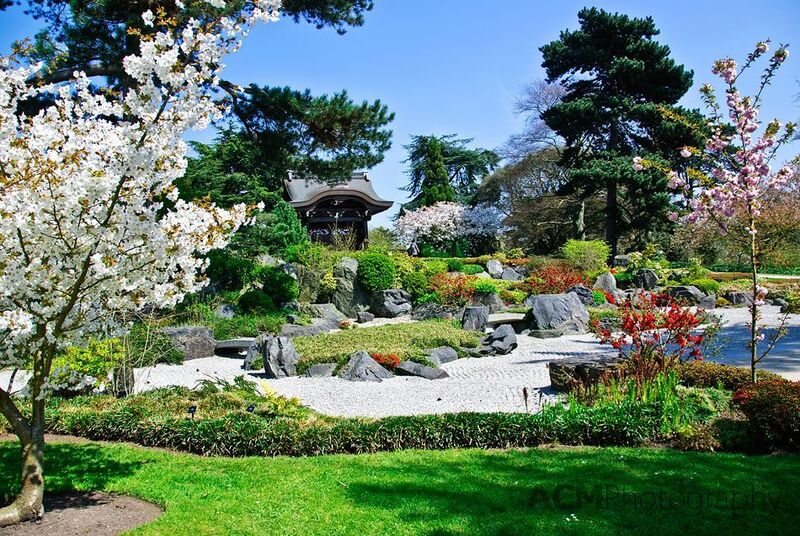 The Royal Botanic Gardens, Kew, with sites at KewGardens, London and Wakehurst Place, Sussex is a world-leader in conservation and botanical science, with over 250 years of historical excellence in these fields. Never before has Kew faced such a significant threat to its future. It now needs your help to ensure its globally-important plant and fungal collections can continue to be used to support plant and fungal science and conservation around the world. 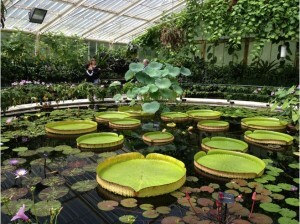 Kew has now been told to expect further cuts of at least another £1.5M before the end of 2016. Under the 1983 National Heritage Act, the UK Government committed to ensure that Kew is adequately resourced to fulfil its statutory obligations, which include: research; providing advice and education; plant-related services including quarantine; caring for world-renowned scientific collections, as national reference collections available for study; and as a resource for the public to gain knowledge and enjoy. The UK Government is no longer fulfilling its role to allow Kew to meet these obligations. Kew has been dramatically increasing income from non-government funding streams through the work of their partner charity Kew Foundation, and via commercially-generated income, consultancy work, and research funding. Although there are plans to extend these efforts, they are no longer able to keep up with the rate of cuts in government funding and many areas of Kew’s work are not easily resourced externally. 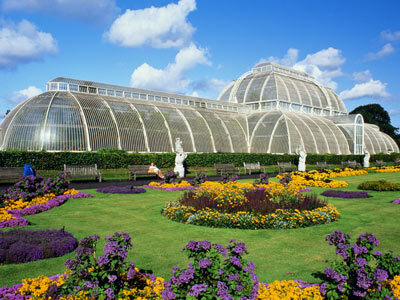 Due to the cuts, Kew has announced that with a £5M deficit for this year, over 120 posts will be axed. The majority of posts will be lost in the areas of science and public engagement. 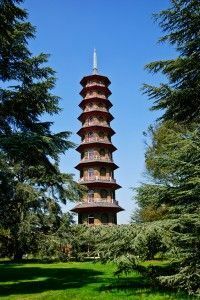 In specialist careers measured in decades of experience, Kew will lose dedicated, expert staff, and whole areas of work are likely to be halted. and please encourage others to do the same.